Testicular cancer most commonly affects men between the ages of 15-45 with over 2,400 men being diagnosed each year in the UK. 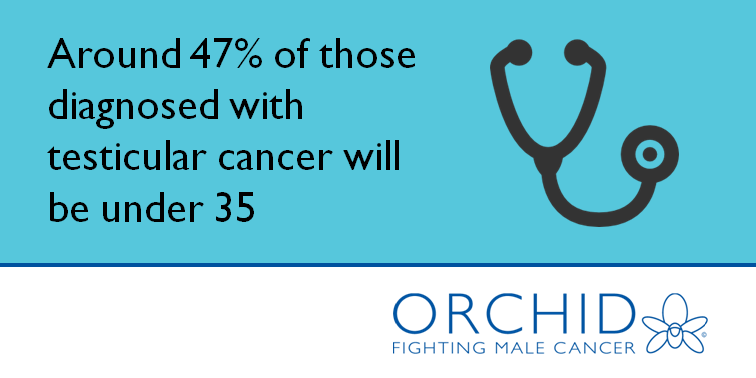 Fortunately it is highly treatable and the majority of men with early stage cancer will be cured. It currently has a 98% survival rate. 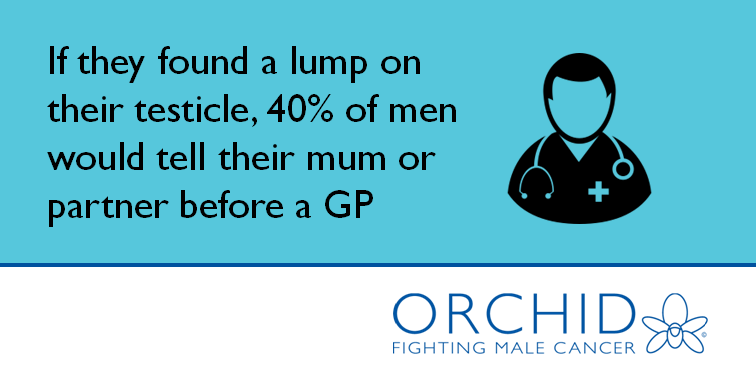 However the fact its mainly a young man’s cancer doesn’t always fit with the public perception of the cancer and there are many misconceptions around the diagnosis and the treatment of testicular cancer. The Young Persons’ Testicular Cancer project will engage school nurses, health professionals and education providers equipping them with greater resources to improve understanding of testicular cancer and its signs and symptoms, amongst the young people with whom they work. These resources will be shaped by a newly formed working group of experts from the charity and the wider community. 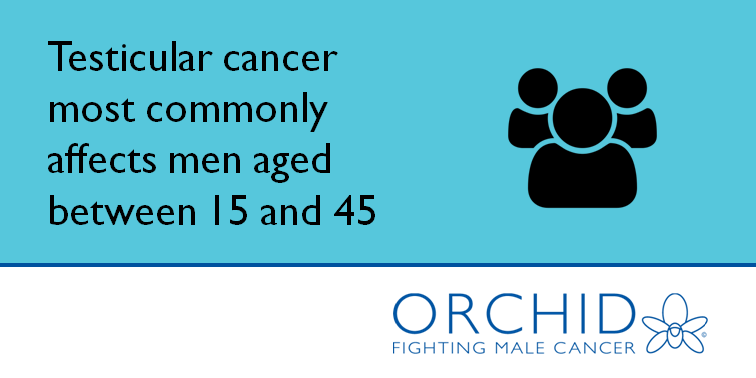 Orchid envisage the group comprising of secondary school teachers, PSHE leads, parents, university representatives, testicular cancer survivors, healthcare professionals and other cancer charities. Their input will be vital to creating high quality resources that are embraced by the sector. 100% of school nurses felt their students had no knowledge or needed more info about testicular cancer prior to Orchid’s intervention. Role: To assist in the development of any resources created for the project. The group will consist of sector representatives, Orchid experts, young people and adult influencers such as parents or carers. Format: The group will meet when needed but business will be mostly carried out via email correspondence, as group members expressed concerns about being able to meet regularly in a fixed location. Last reviewed 04/01/2018. Next review 04/017/2018.